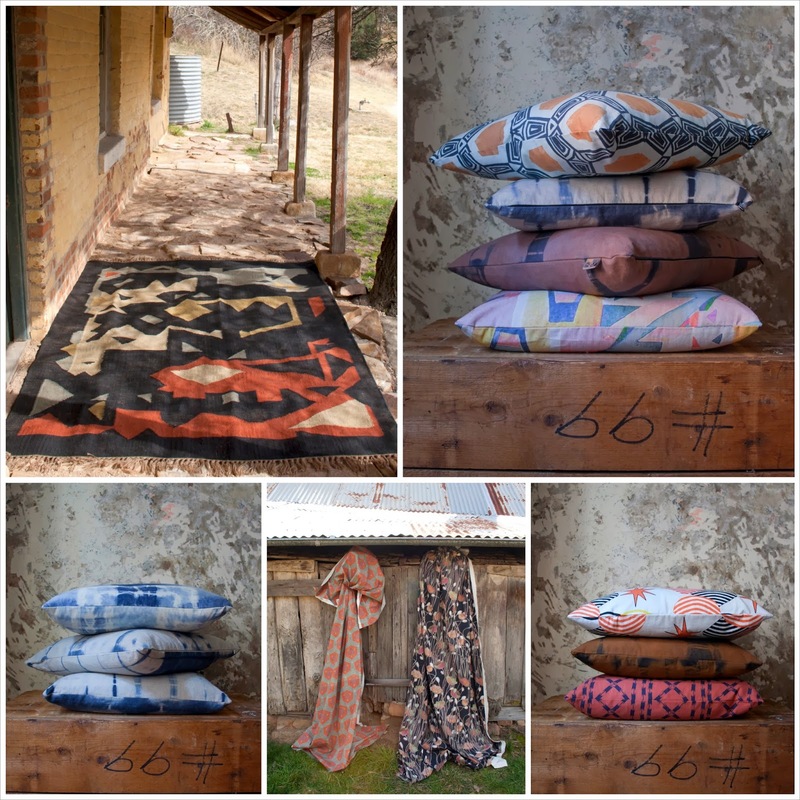 We just love the authentic goodness in the antipodean-inspired designs so obvious in Rouse Phillips' gorgeous textile prints. 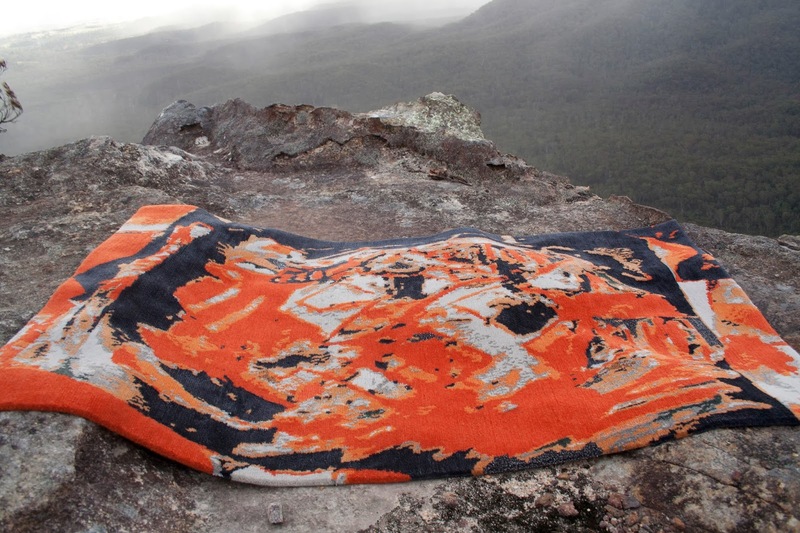 Artists Anastasia Phillips and her partner Tim Rouse started the company in 2012. "We're a relatively new company based in Darlinghurst," says Phillips. "We design and manufacture textiles for soft furnishing and upholstery as well as a range of hand knotted rugs and kilims. We are trying to do something that is a bit different, made from high quality materials – home furnishings that will be beautiful for many years to come." According to Phillips, the company is already experiencing a lot of interest in its work locally and overseas and has been featured in a number of publications including Design*Sponge, Inside Out and Home Beautiful magazine. Here below are some examples of Rouse Phillips textiles and rugs.